The long-awaited spiritual successor to Homeworld has become a true follow-up, as Gearbox has invested in that very project, Hardware: Shipbreakers, renaming it to Homeworld: Shipbreakers after Gearbox picked up the Homeworld IP. The game is an RTS being developed by Blackbird Interactive, which is comprised of former Relic developers who worked on the original Homeworld games. “These guys had a project that they had already started talking about right around the time that we were going through the acquisition process,” said Gearbox’s Randy Pitchford about Blackbird’s game, then known as Hardware: Shipbreakders. “These guys were going to fight that fight without Homeworld. 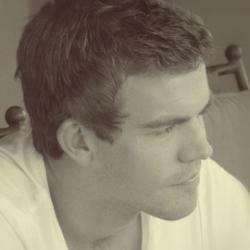 We hadn’t even finished the acquisition process when we first started talking,” added Pitchford. 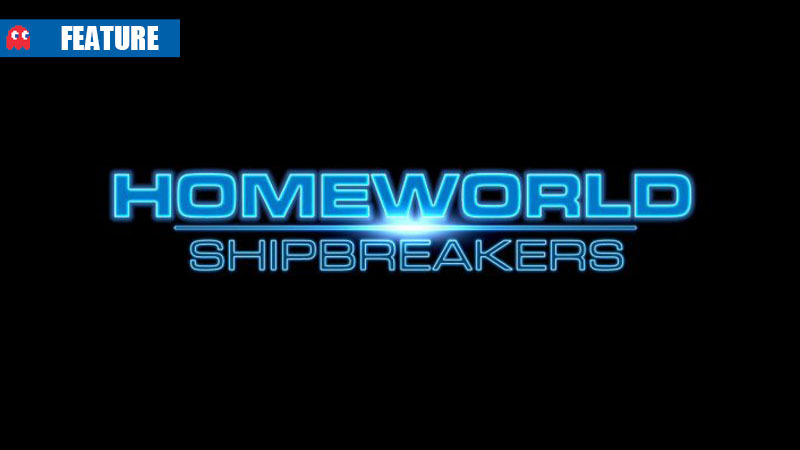 Homeworld: Shipbreakers will now be a prequel to the previous Homeworld titles, with no release date currently scheduled.